A mix of wooded twisting trails and sloppy marshland; some fantastic scenery and fun little twists and turns. Definitely not somewhere to go when it's wet out. Review: Really short, but I really like the area, and it's right nearby Chatham's prime beaches, so it's a great little addition to a fat bike ride. 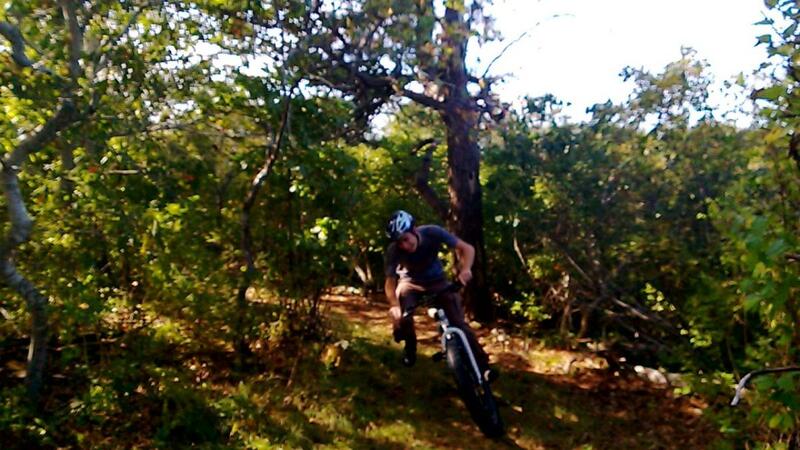 Chatham Marshlands MTB Trail 3.00 out of 5 based on 2 ratings. 2 user reviews.